Does starting a business in Japan feel like crossing the street below? Let our team take care of your admin overload. You GROW your business. Let our team take care of your admin overload. Japan, the world’s third largest economy, presents an exceptional business opportunities for many global companies; both small and large. Doing business in Japan is not easy, differences in business culture, language, business practices and regulations are a constant challenge. Leveraging many years of Japan business experience and in-depth of topical knowledge we can help you navigate through the challenges. Japanese company incorporation can depend on your structure and business purpose. Call us today for a free consultation on which structure will suit your needs. 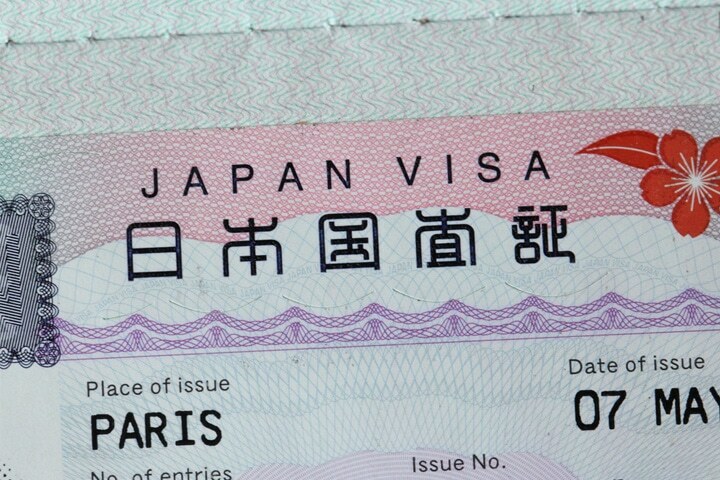 Obtaining a Visa is often the first step in moving to Japan. Unfortunately, this can be a complicated and stressful procedure. 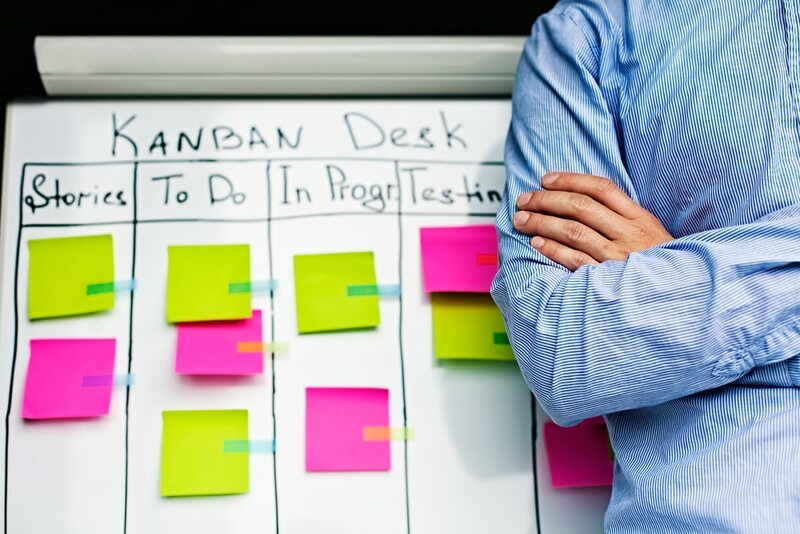 We can help streamline this flow while you concentrate on your business. Considering starting a business in Japan? We are here to assist foreign companies doing business in Japan with advice and information to help understand the difficulties running a business in Japan. Using our network and experience we can help your company grow and make beneficial business decisions, regardless if you setting up a new company in Japan or you are already established and operating in Japan. Have a question about starting a business in Japan? Let us know. Often the headache of every business;try outsroucing your accounting operations. We can take care of your accounting / book keeping / tax filing while you concentrate on your business. Ranging from accounting, taxation, translators, virtual assistants to business introductions just to name a few, SMEJapan has english speaking experienced consultants to help make sure Japanese operations and business are smooth, effective and hopefully painless. SME Japan is a leading provider of bilingual Japanese market-entry and business support services. We have been successfully satisfying clients demand for services for over 20 years. 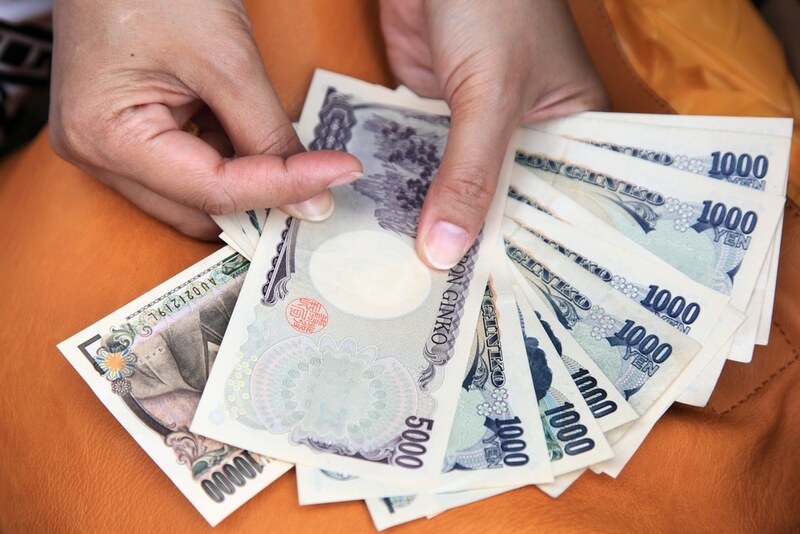 Business in Japan need not be expensive, need not be complicated, and can be just as successful as business elsewhere. Many companies that approach us each week; we like to work with success orientated businesses that want to succeed in Japan – we know we can help. Our team has wide ranging in-depth relevant sector knowledge. Japan’s best business resource guide with more than 20 years of expertise in helping foreigners succeed in Japan. Helping your Japanese Business Succeed! These are just some of the most common questions we get asked about starting a business in Japan. For anything else, please contact us – we would be delighted to help. What Kind of Business Advice Do You Give? Each individual business is different and that’s important. It can’t be a one fits all scenario. We want to assist you your business as much as possible in Japan and thats why we take the time to talk with you and understand your goals and outcomes. We have and can handle it all, immigration, company incorporation, accounting, tax, office rental and nominee directors services just to name a few. Contact us today. Do You Offer Individually Tailored Services? Most definitely, that is important to you and us. Starting a business in Japan is difficult to start with, there is no point in complicating the setup and paying for services you don’t need. The list is long and varied. The easy answer is we don’t specialise in anyone one industry. We take each business on its merits and assist in anyway we can to help your Japanese business succeed. SMEJapan is built for Japan’s SME owners, managers and entrepreneurs that are starting a business in Japan. In addtion to provding support services SMEJapan aims to be a bilingual, news-driven repository of information and knowledge for Japan’s SMEs. Local Japanese Business Knowledge and Expertise. Beyond business services, SMEJapan aims to build a community of Japanese entrepreneurs and to be a platform for any SME owner to tap the wisdom of the crowd, alongside credible input from our panel of experts in accounting, legal, banking, regulatory and other business matters. Chat with entrepreneurs doing business in Japan. Starting a Business in Japan / Already run a business in Japan? Contact us for a quotation or advice. For Individuals: Would you like to speak to one of our SME business advisers over the phone? Fill in the adjacent form and include specific details of your needs so that we can assign the right person to help you. We will be in touch shortly. 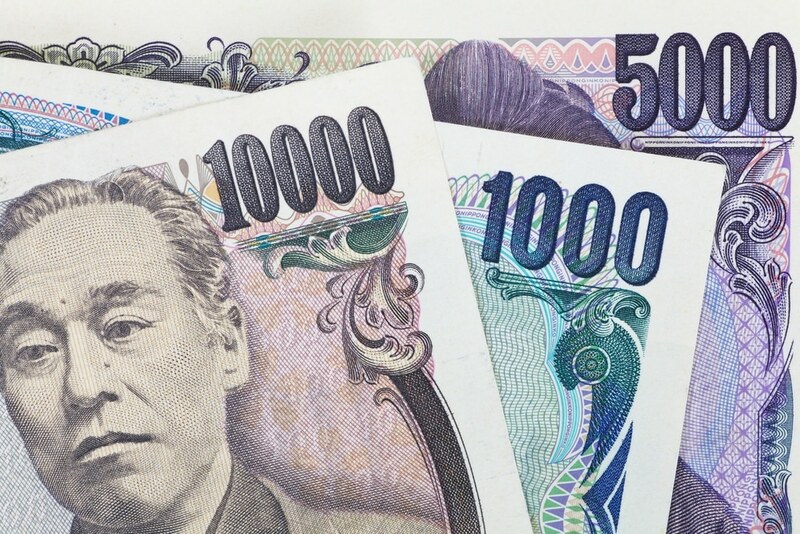 For Businesses: Do you have questions about how SME Japan can help your company? Send us an email and we’ll get in touch shortly, we would be delighted to speak with you. Which is the larger number, 18 or 81?